We were very pleased to hear this week that planning permission has been granted by South Oxfordshire District Council for a village hall project in Towersey near Thame. that are in a poor state of repair. 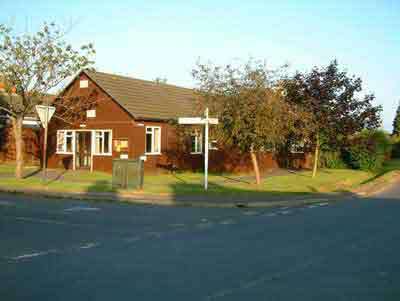 PCMS has just secured planning permission for the village hall to replace them using the latest modern building methods and materials. One wing will have a new catering-style kitchen and bar area and the other a cloakroom and WCs to include facilities for disabled people. This entry was posted in construction, Oxfordshire, planning consent, planning permission, Towersey on March 29, 2012 by admin. home, which looks out onto a secluded cottage garden. 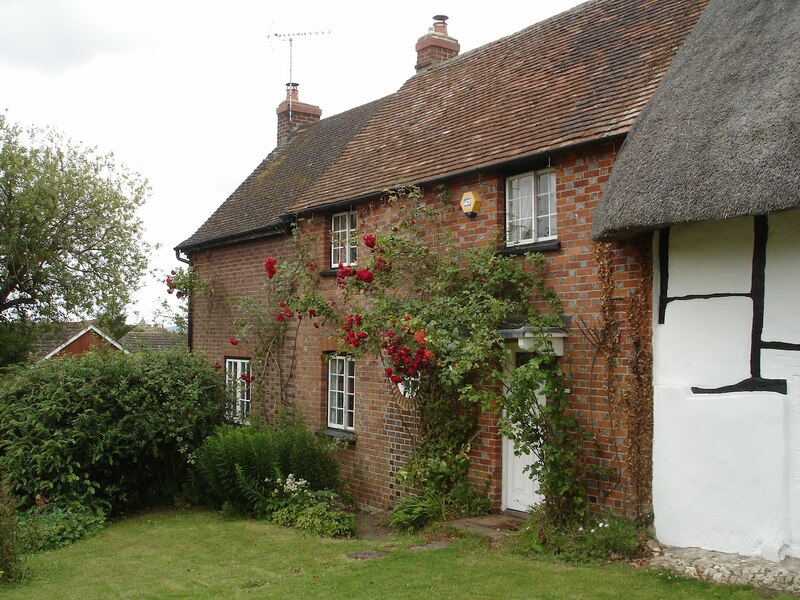 The house is Grade II listed and therefore any refurbishment or construction works require knowledge of conservation areas and the planning requirements. This entry was posted in Listed building consent, renovation on March 12, 2012 by admin.